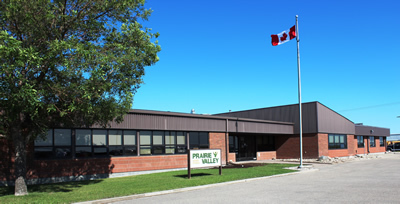 ​Prairie Valley School Division is currently developing the 2013-2014 school year calendar. Prairie Valley School Division is asking for your feedback on three proposed options for the 2013-2014 calendar year. Click here to access the 2013-2014 Calendar Survey and view the three options for the 2013-2014 calendar year.